Can Universal Healthcare Save America? 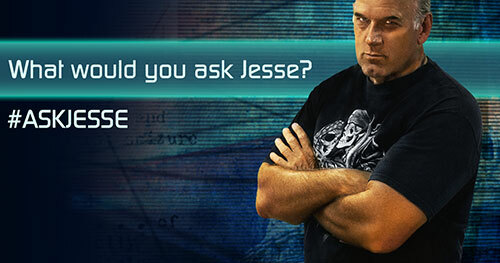 What Would Jesse Ventura Do? More from Ora: Jesse Ventura: 1st Independent President Since Washington? Why do our politicians receive single-payer healthcare, while they deny it to the people who elected them? 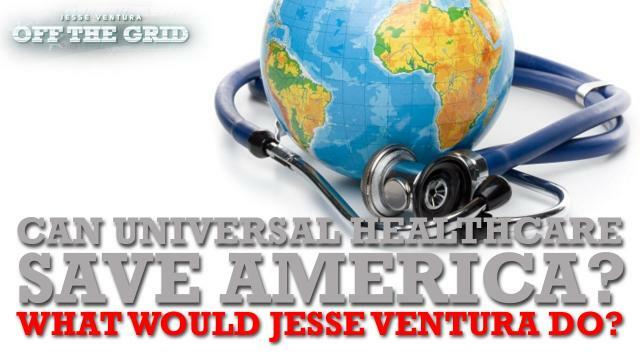 Today, Jesse Ventura and his Vigilant Producer Alex Logan break down what universal, single-payer healthcare is and what it would cost to ensure every American has the right to health. Would you support universal healthcare? Tell the Governor on Twitter @GovJVentura or at http://www.ora.tv/offthegrid. Jesse Ventura: 1st Independent President Since Washington? Can You Keep the U.S. Safe Without Invading Our Privacy? Jesse Ventura Takes the NSA to Task!